Ice Buttons in XP format. Created by Samuel Krueger of Pixeljerk. 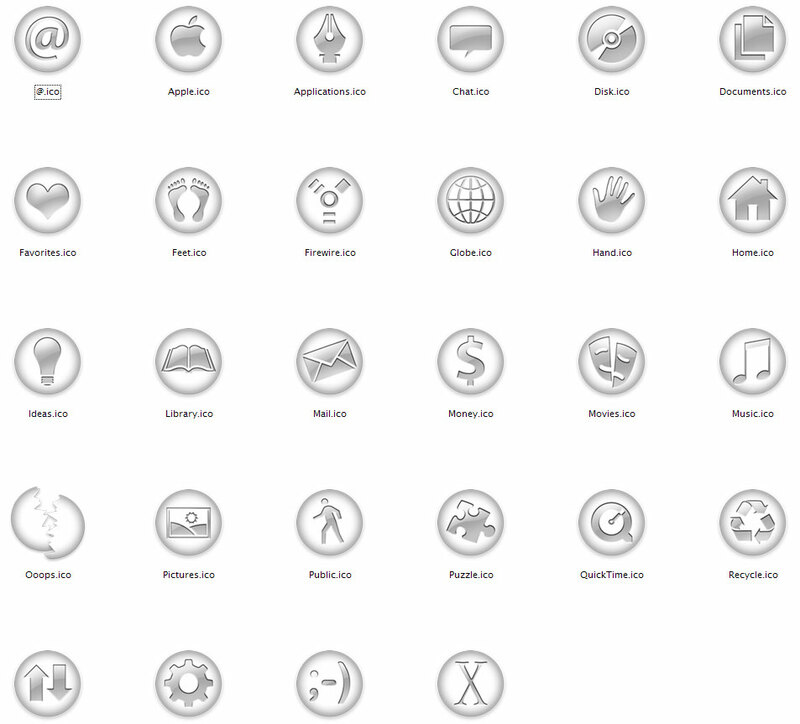 Please visit Link for these icons in their original Mac format as well as other fabulous works by Samuel. 16 x 16, 24 x 24, 32 x 32, 48 x 48, 64 x 64, 72 x 72, 96 x 96, 128 x 128. I have failed so completely trying to make a good icon set. Thank you for a great job.